Today we would like to announce the winner of Challenge #12- Glittermania! The winner of the Top Chef prize was chosen by Random Organizer. The winner is... Jenn from Scrap Happens! Congratulations Jenn. 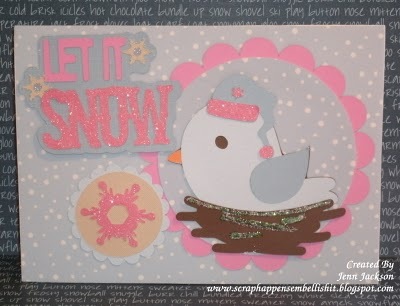 Jenn created this adorable card that fit perfectly with our challenge theme. You can "pick up" your top chef button on the left column and proudly display it on your blog. As the winner Jenn will receive the ... new release of digital stamps or cutting files below... Cold Hands Warm Heart. 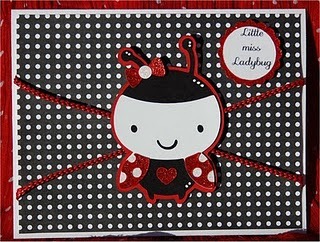 This set is available as Digital Craft Cutting Files or Digital Stamps! Featuring Five adorable chilly but yet heart warming original designs! 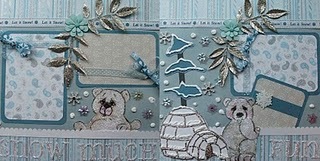 These designs will compliment all your “Frostilicious” paper crafting. 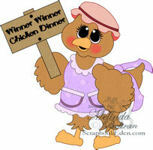 Jenn, please leave a comment with your email address so that I can contact you regarding how to claim your prize. Be sure to join in our challenge this week too, Three Flowers! We are also giving you a chance to try something new, working with a sketch. 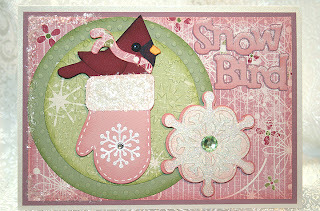 You ARE NOT obligated to use the sketches to join in the challenge….BUT for those that do…You will be entered into a separate drawing for 5 cutting files or digi stamps of your choice from Page-Kits.com! WOW!! I can't believe I won!! Thank you! !